There are some people that are larger than life. 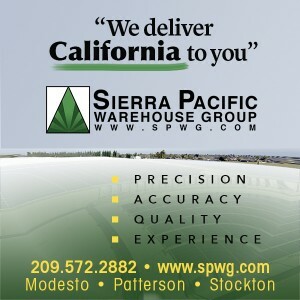 Modesto’s connection to the movie American Graffiti has certainly made that case. One of the cool things is that the characters that were created in the film could be so many people in our community and those that were the inspiration for those, really stand out. Allen Grant is a racer through and through, and he was an inspiration for John Milner. Allen and George Lucas became friends in 1959 through their love of fast foreign cars. They were both part of the Ecurie Awol car club. Allen discovered the handling of MGs and AC Bristols and had a history of winning and he had the flash of a winning driver. When he turned 21 he obtained his Sports Car Club of America racing license and started road racing. He won 12 of 14 races and the Rookie of the Year honors. George Lucas was his Crew Chief at every race from San Diego to Seattle. 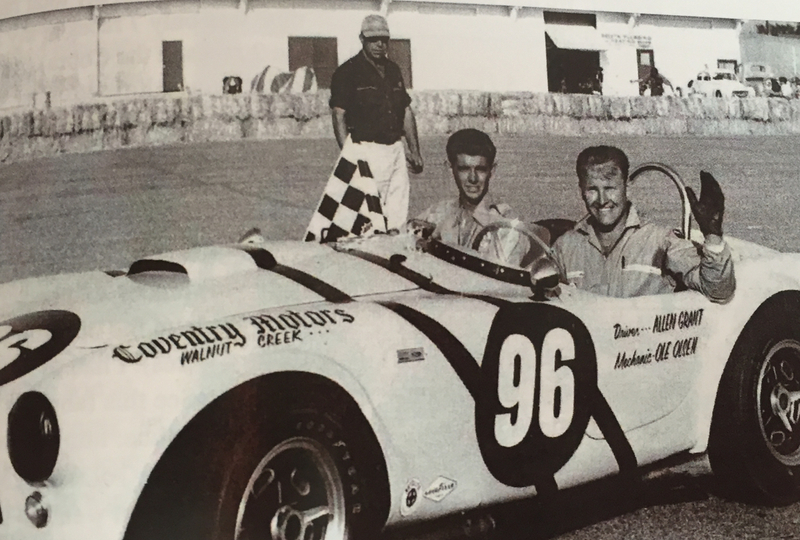 Allen would soon land a job at Carroll Shelby’s shop first in the shop as a welder and then a manager but he wanted to race. He worked a Cobra car sale and landed a driving job with the new owner. In 1963, George Lucas joined him again for the new Cobra they were going to race for Coventry Motors out of Walnut Creek. George created the yellow black striped paint job, named the car “Executor”, and they readied the car for a winning streak winning 6 out of 7 races. 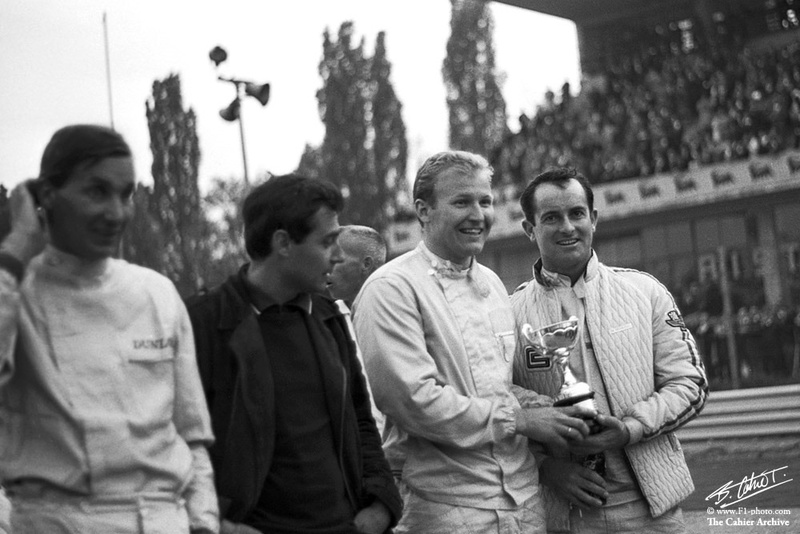 Soon after, George began USC film school and his filmmaking career and Allen kept racing returning to Shelby, winning the prestigious Monza beating out the legendary Ferraris and European drivers. 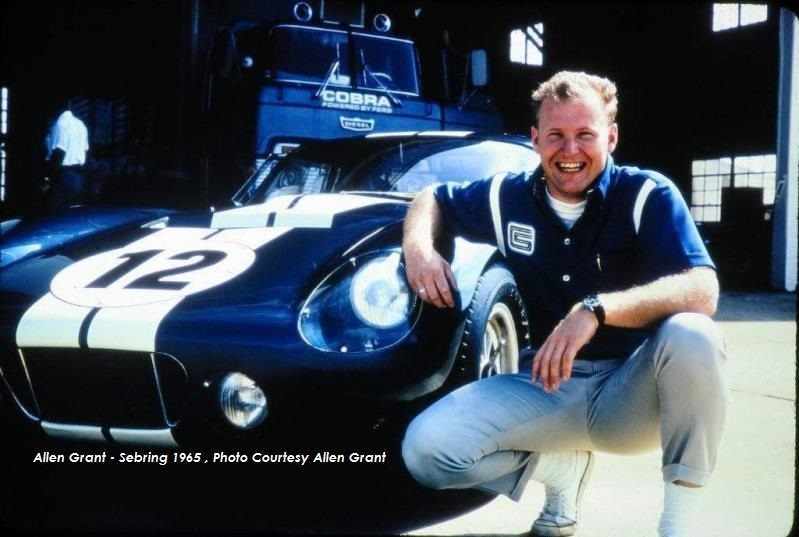 Allen’s driving skills significantly contributed to the Shelby Cobra team winning the World Championship for GT cars; The first and only American team to do so. 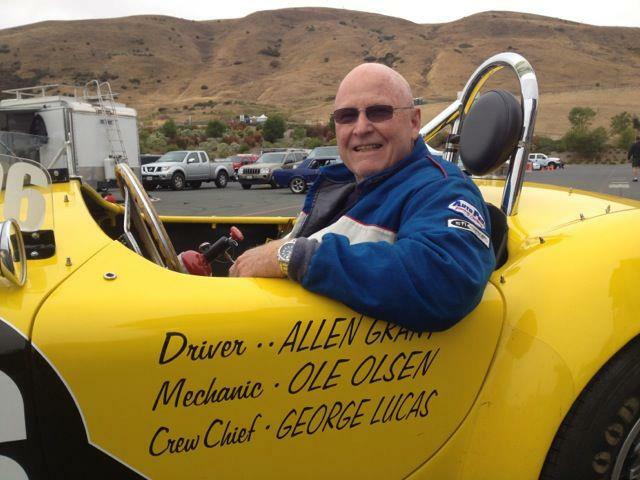 Allen and George teamed up again in 1989, creating Lucasfilm Racing lasting a single season with his construction and development career and the George’s film work preventing this idea from continuing. Today, Allen has a car collection of many one-of-a-kinds, most famously the 63 Lola GT Factory car, recently featured on Jay Leno’s Garage and multiple award winners. 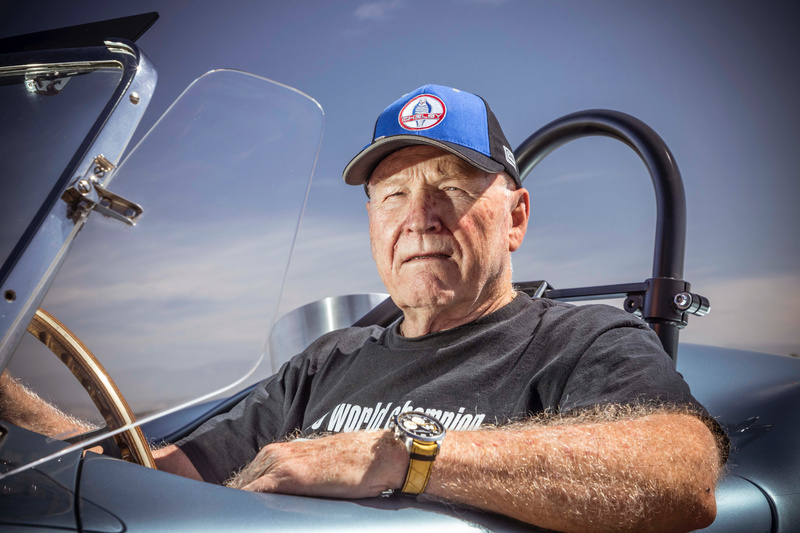 Allen lives in LaQuinta, Ca and has an expansive motorshop and he continues in development today. I asked Allen what we need to do to get the next generation involved in cars. He replied: “Keeping the next generation interested in Motorsports is a concern of mine. One of things I have been doing is encouraging car clubs and promoters of car events to include events designed for kids. One that we are in the process of developing is having pedal car races. This would include getting business’ to sponsor a car and paint it in their company colors”. Sounds like a great idea to us. Allen Grant on George Lucas. We are proud to induct Allen Grant into the Legends of the Cruise Walk of Fame.